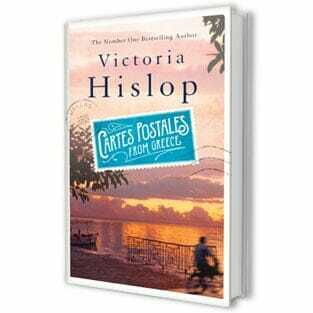 Victoria Hislop and One Show presenter Alex Jones talk with Harriett Gilbert about their favourite books. Alex Jones has chosen The Girls by Lisa Jewell, while Harriett’s pick is Days of Abandonment by the writer everyone’s talking about, who goes by the pseudonym Elena Ferrante. And what do three women who aren’t keen on Virginia Woolf make of Victoria’s choice, Michael Cunningham’s The Hours? 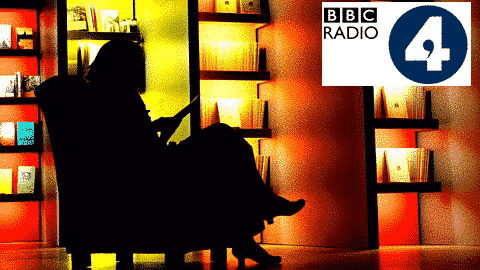 To listen on BBC iPlayer, click here.